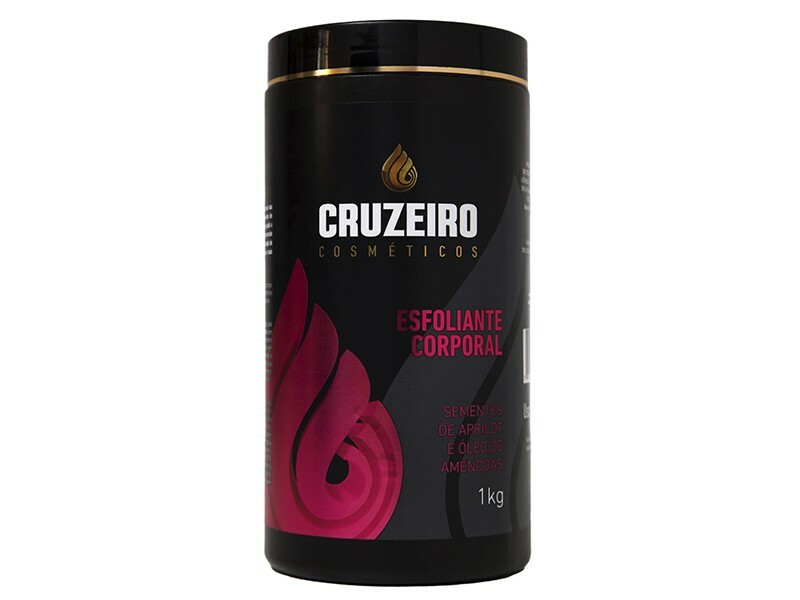 The Cruzeiro Body Exfoliating owns a formula enriched with apricot seed, and its a natural exfolianting which helps the skin to renew itself, while it remove the impurities and the layer of dead skin cells, making it more beautiful and moisturized. Apply it under the skin of the whole body, less on the face, with circle movements. Take of all the product in the shower.